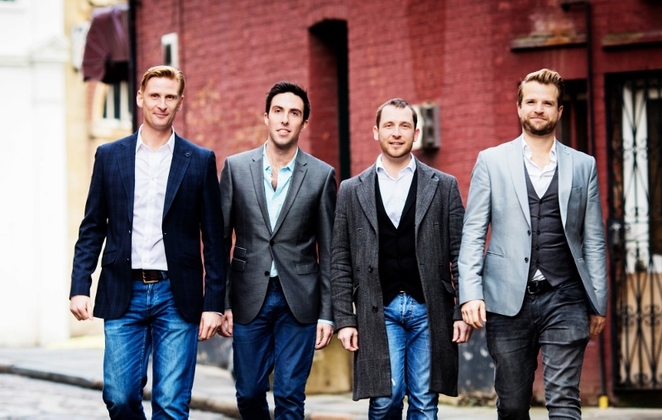 First there was Il Divo and then along came G4. 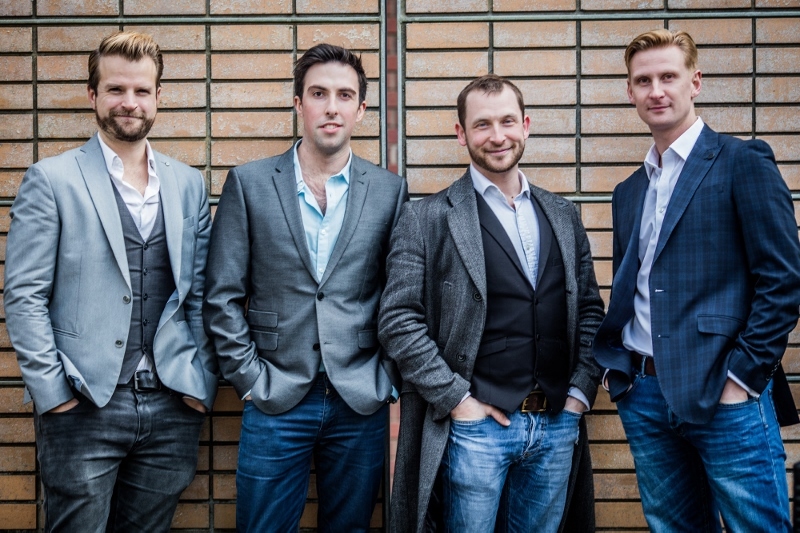 And now it is the turn of another four-man 'boy band' to bring that winning combination of operatic arias, classical favourites, hits from the musicals and even pop songs to live audiences. The Opera Boys are made up of leading men from London's West End theatre who have previously performed in musicals across the UK and Europe as well as on Broadway in New York. And it certainly shows as Richard and Colin from Scotland, Rob, from Lancashire in England, and Michael, who is half Dutch and half Australian, put their individual singing talents together as they embark on the road as part of a UK tour. 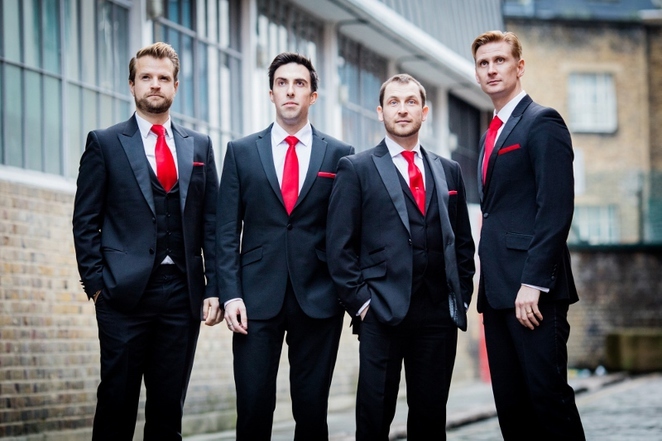 The Opera Boys, who performed at the Lichfield Garrick theatre on Saturday 20 May, introduced themselves by saying they were going to perform their favourite songs, show tunes and arias from classical and opera, right through to modern pop. 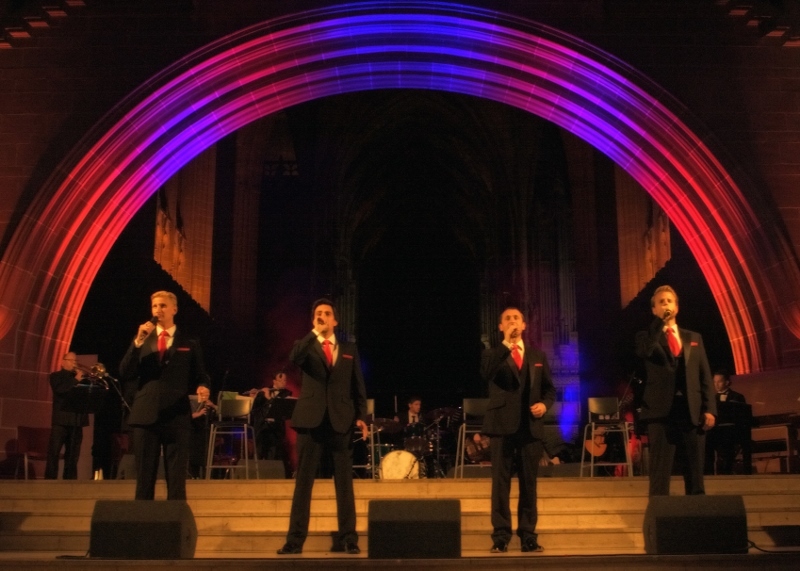 They certainly didn't disappoint as they delivered the full range from the musical spectrum, most of which was sung in Italian - including the original renditions of some very familiar songs. Early offerings were testament to the range of material produced by The Opera Boys on the night, including 'Nella Fantasia', taken from the 1986 film The Mission, 'The Brindisi', otherwise known as 'The Drinking Song', from Verdi's La Traviata, and the showstopping 'Bring Him Home' from brilliant musical Les Miserables'. But there were also well-known pop songs thrown into the mix, starting with the Westlife hit 'You Raise Me Up', although the boys sang it in the original Italian, which translates as 'Por Ti Sere'. The seemingly sell-out audience was treated to a couple of songs from members of the Lichfield Cathedral School choir, the contrasting 'Abide With Me' and The Carpenters' 'Close To You', before the choir backed The Opera Boys on 'Angels' by Robbie Williams to close the first half. After the interval there was happily more of the same, ranging from opera favourites such as 'La Donna e Mobile' from Rigoletto, 'Toreador' from Carmen, and 'Nessun Dorma' from Turandot to the Righteous Brothers' delightful 'Unchained Melody', again sung in Italian, 'Music of the Night' from Phantom, and the theme from Bond film 'Thunderball'. 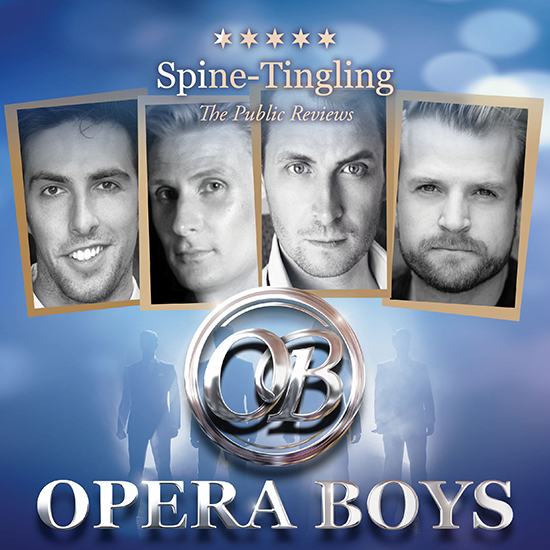 The Opera Boys kept the mood light throughout the show but almost played it too much for laughs on occasions, notably when a female member of the audience was brought up on stage during the singing of 'O Sole Mio' but also in response to the frequent requests for their obliging fans to shout, cheer or scream at regular intervals. With such great voices, and a fabulous range of songs to perform, they don't really need to include it in their shows.